The Casarella Company LLC has been providing plumbing and heating services throughout Southington, Connecticut and surrounding towns, for over 30 years. 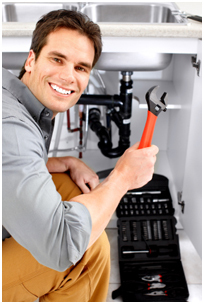 Our team of expert plumbing technicians takes pride in providing its’ customers with quality workmanship. From installation of bathroom and kitchen plumbing fixtures, to installing and repairing hot water heaters and gas line piping. The Casarella Company LLC will complete your plumbing and heating project to your satisfaction. Our services are available for both residential and commercial properties, as well as new construction.